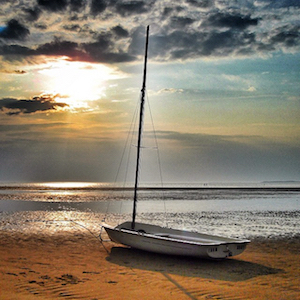 Eastham is a picturesque oceanfront town in Barnstable County, Massachusetts. 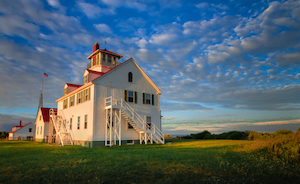 Except for the fabulous ocean views, relaxing moments, and walks on the beach, Eastham offers to its visitors quite a few historic attractions that are listed on the National Register of Historic Places. 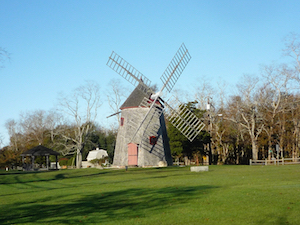 A few of the top Eastham attractions include Eastham Center Historic District, the Eastham Windmill (the oldest of its kind on Cape Cod), Nauset Light, three local museums, and Cape Cod National Seashore. Regarding budget accommodation, there are more than 40 and nearby Eastham offering rooms at rates ranging between $50 – $190+ per night.